UPDATE 11 P.M.: Celebrities walked the Red Carpet at Mandalay Bay before a special performance of Michael Jackson ONE, by Cirque Du Soleil and shared their memories of the King of Pop. The performance was followed by a party at DAYLIGHT Beach Club. 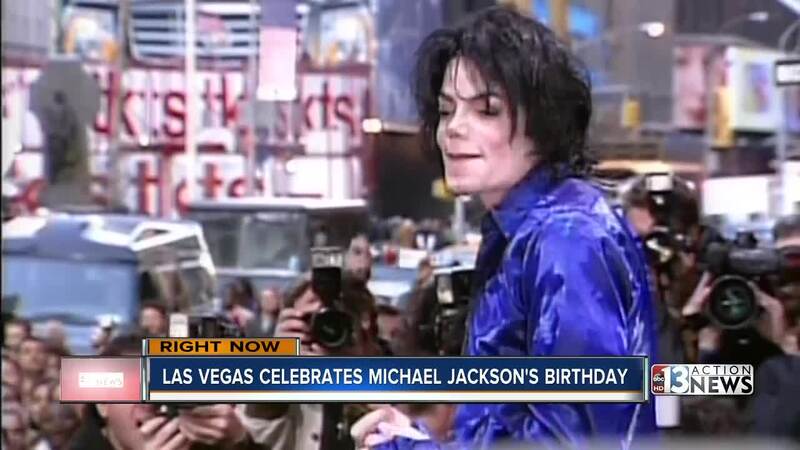 The Mandalay Bay is hosting a party to celebrate what would have been Michael Jackson's 60th birthday Wednesday. 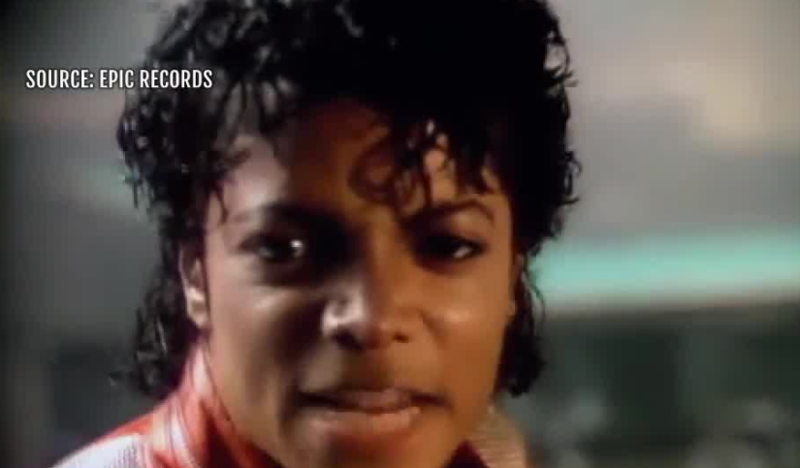 There is a special performance for "Michael Jackson: ONE" followed by a free party at Daylight starting around 8:30 p.m.
Jackson's children and brothers are expected to be in attendance.